New measures passed by Council will clear the way for the city to work with homeowners in replacing private lead lines. 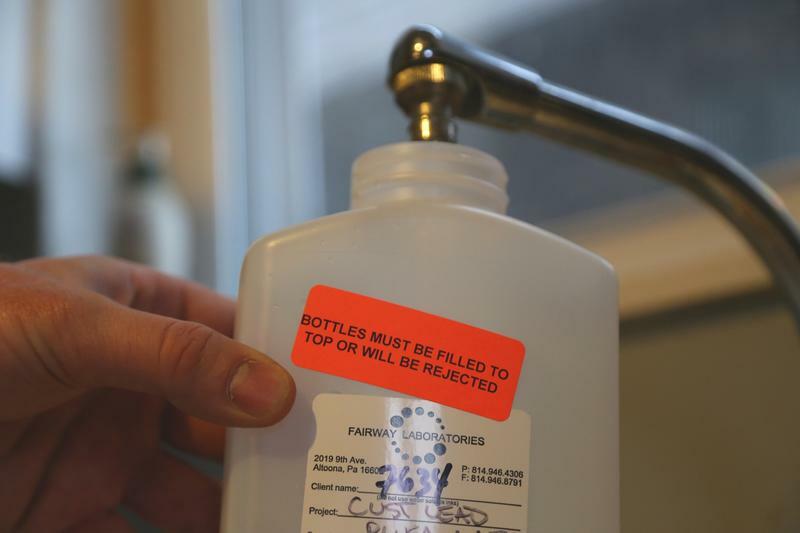 Council members clarified that the city cannot require landlords or property sellers to disclose the results of lead testing to their tenants. However, the city can require the results of testing be reported to PWSA. PWSA will add this homeowner-reported data to existing lead testing data and share it on its website. Councilwoman Deb Gross spoke in support of the bill during Tuesday's meeting, saying that it’s a step toward a lead-free Pittsburgh. Previously, the city only had the authority to replace lines on public property and individual property owners would electively replace their lead lines. The bill passed today allows the city to work with PWSA and property owners to replace entire lead service lines. “These bills will allow us to have full, street to foundation lead free,” Gross said. The city halted its partial replacement program in June after residents noticed heightened lead levels when only the public side of a water line was replaced. 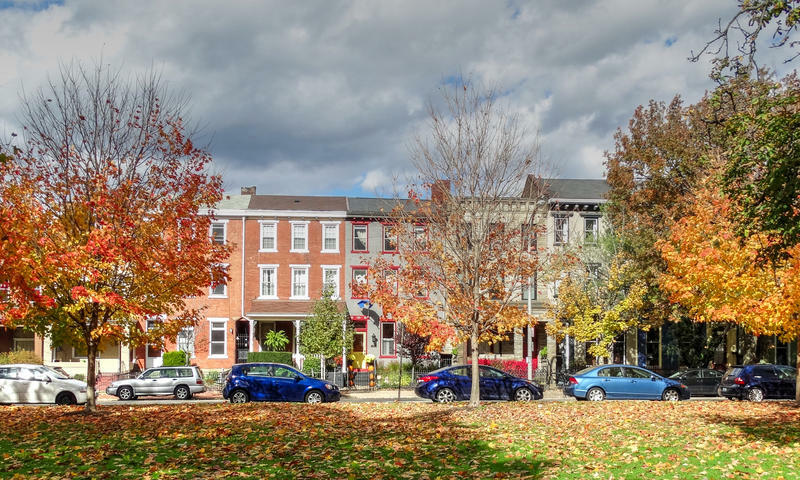 The bill was met with lukewarm reception when passed earlier this month, and the Peduto administration has not yet established a plan on how replacements of private-side lead lines would be paid for. The mayor’s office said there is no timeline on when these replacements will begin, and that the next step in the process is working out details with PWSA. As part of an ongoing project to map all water lines in the city, two contract crews for the Pittsburgh Water and Sewer Authority will inspect water line connections in parts of the North Side over the next two weeks. 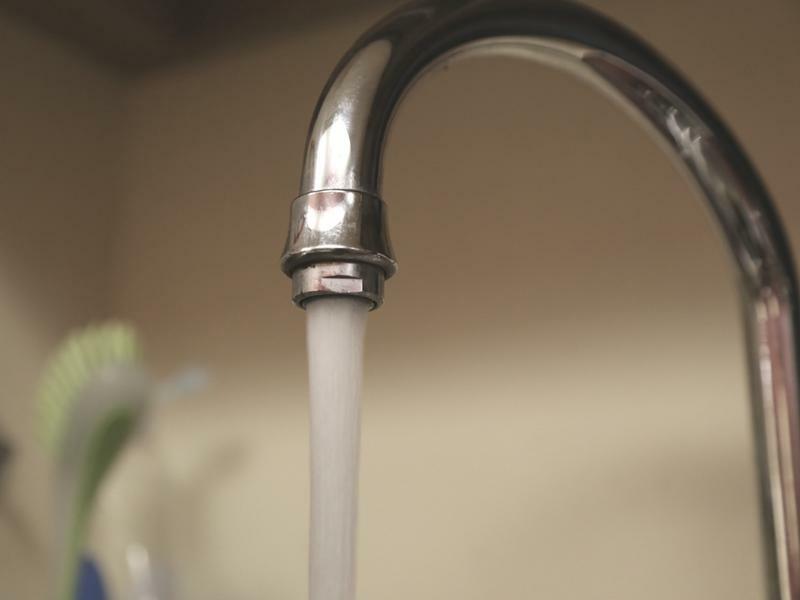 The Pittsburgh Water and Sewer Authority announced Tuesday that it is now in compliance with Environmental Protection Agency standards for lead levels in drinking water. 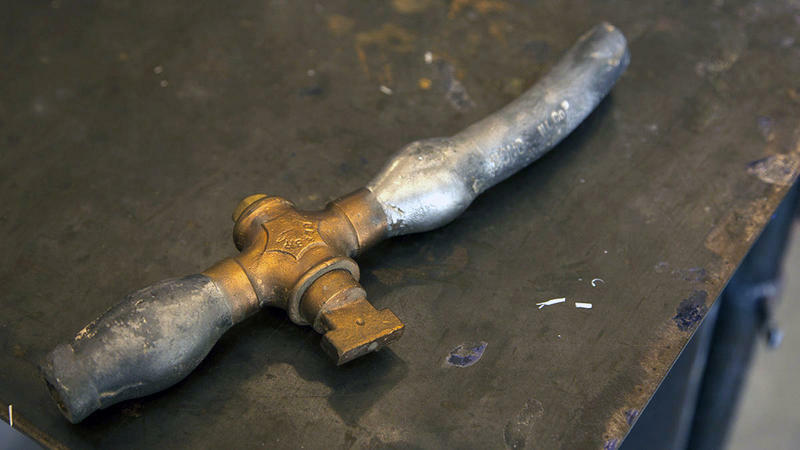 Pittsburgh City Council on Wednesday gave preliminary approval to a bill that would allow the Pittsburgh Water and Sewer Authority to replace the private side of residential lead service lines when it is also replacing the public side.